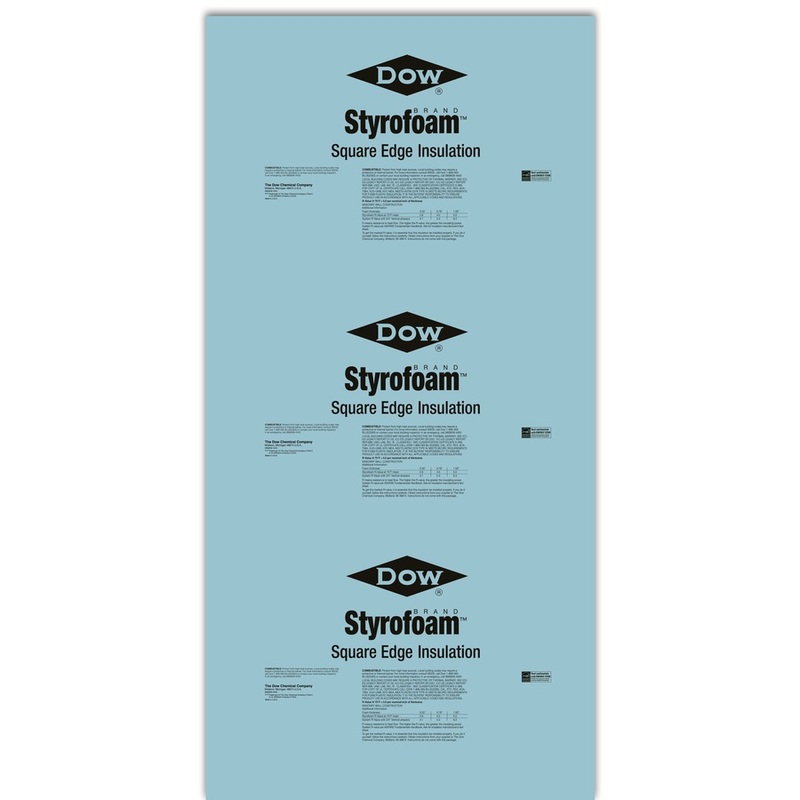 STYROFOAM™ Brand Square Edge Insulation is an extruded polystyrene foam insulation board. 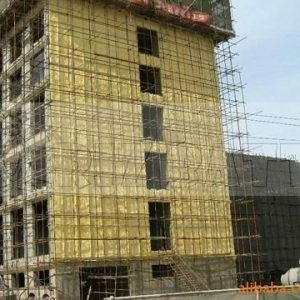 STYROFOAM™ Brand Square Edge Insulation meets the needs of the commercial foundation and building floor slab market. 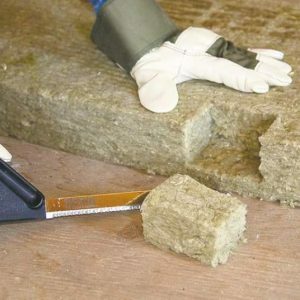 This insulation can also be used for attics, foundations/slabs and crawl spaces in residential applications. STYROFOAM™ Brand Square Edge Extruded Polystyrene Foam (XPS) Insulation has more than 60 years of proven performance in wet environments. The closed-cell structure of STYROFOAM™ Brand Square Edge Extruded Polystyrene Foam (XPS) Insulation resists water pickup, enabling it to retain a high R-value* over time – a necessary property in wet, below-grade commercial foundation applications.